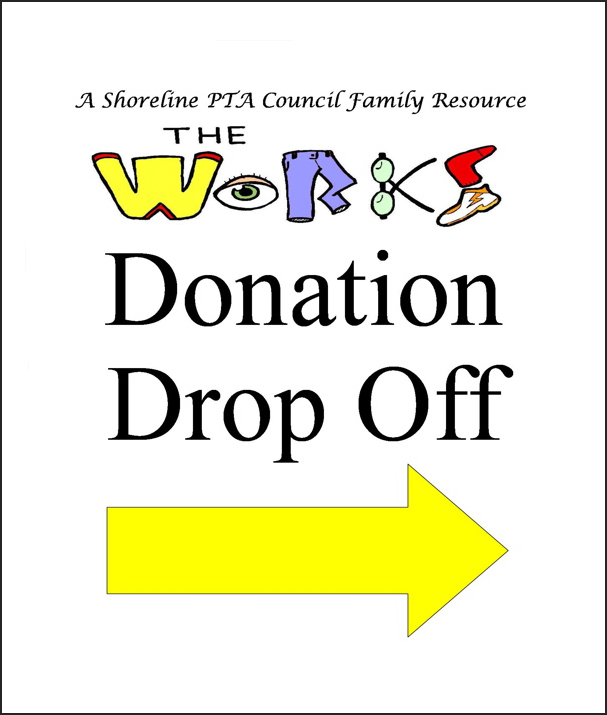 Sarah-Ann Woodfield, who’s a part-time administrative assistant at Johnson Brothers Construction in Seattle, wrote to us about a store that provides free used children’s clothing to families in need. 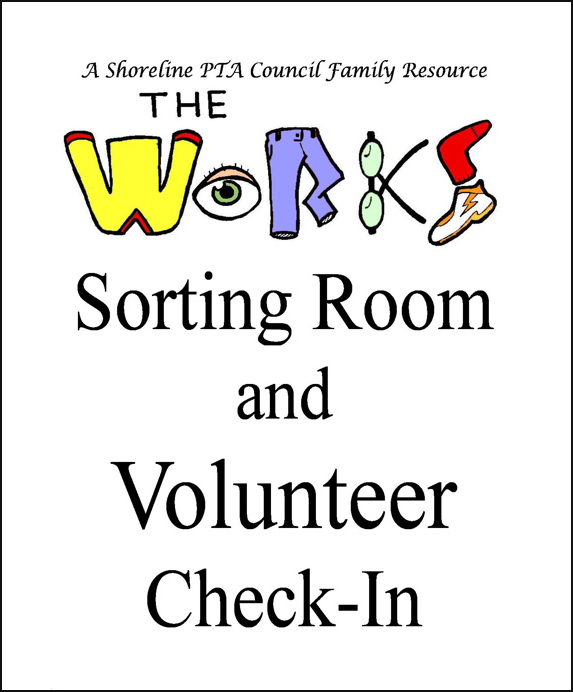 So far, this school year, “The WORKS” in Shoreline, Washington, has served over 700 kids from 300 needy families. 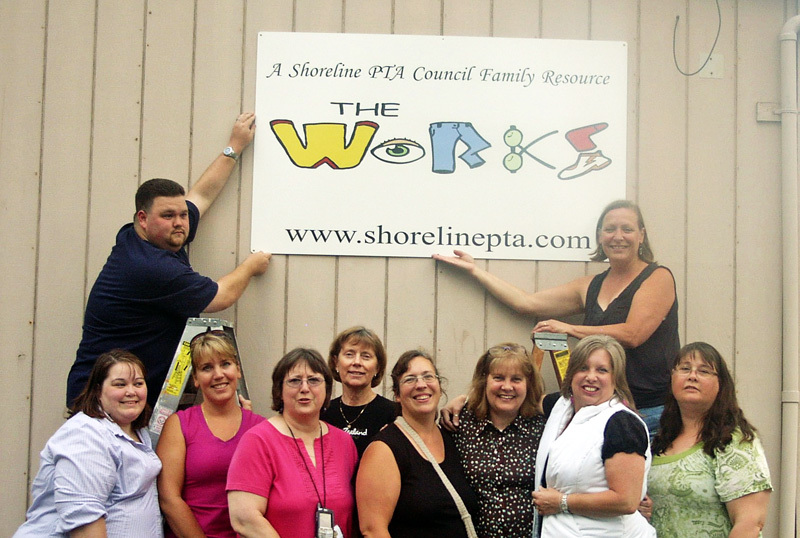 The store is run by a committee of the Shoreline PTA Council and is 100% volunteer run. 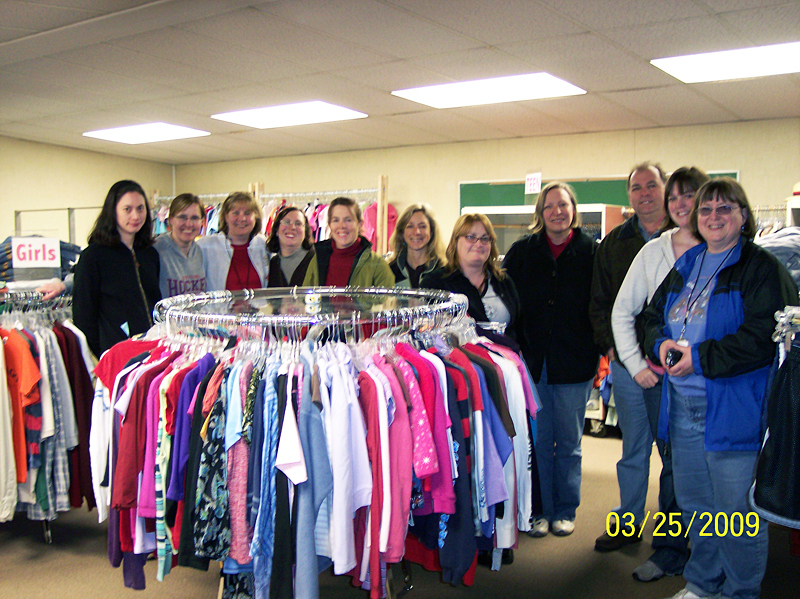 With the help of over 150 volunteers, they process over 3,000 pieces a month, which includes gently used children’s and teen clothing, new socks & underwear and family hygiene packs. This program touches many people throughout the city either by receiving help or being a part of giving the help. Sarah-Ann says they have a growing number of youth wanting to give back by serving at The WORKS. 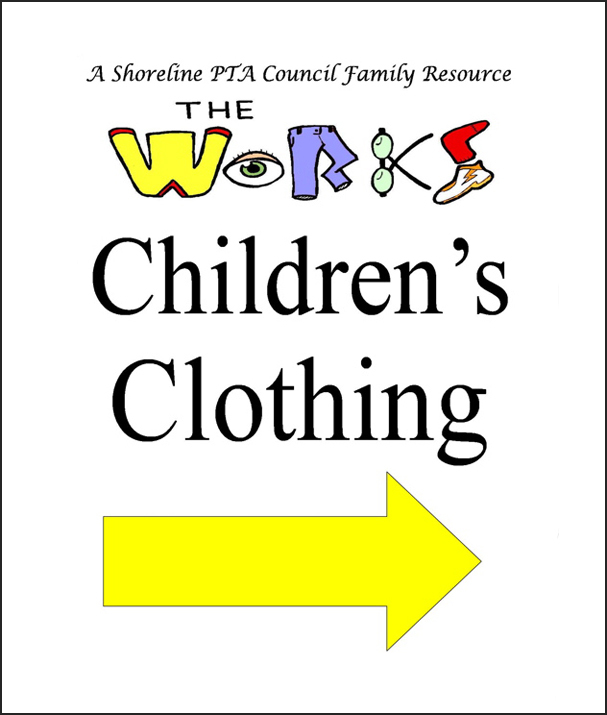 Clearly, this store is providing a wonderful service for the thousands of children in the Shoreline School District, but one issue that always comes up is that people can’t find them. And when they to, they don’t know where to go. They need signs. Sarah-Ann requested $2,000 for a series of signs to help visitors not only locate the store from outside, but also to know what’s where inside the store. She’ll be providing an outdoor sign of the logo for the building, a banner for the fence at the intersection, two directional sandwich boards to direct families to the rooms, a donations drop off sign, and an hours sign for the front door. Her gift should help things go a little more smoothly for this facility. Sarah-Ann chooses to work part time for a construction company so she can have more time to volunteer at the WORKS and in many other areas, and it allows her ample time to assist her parents. She’s been married to her husband, Vance, for 27 years. The new signs are in! Sarah-Ann says they plan to wait until next season's official opening in early August to put them up. 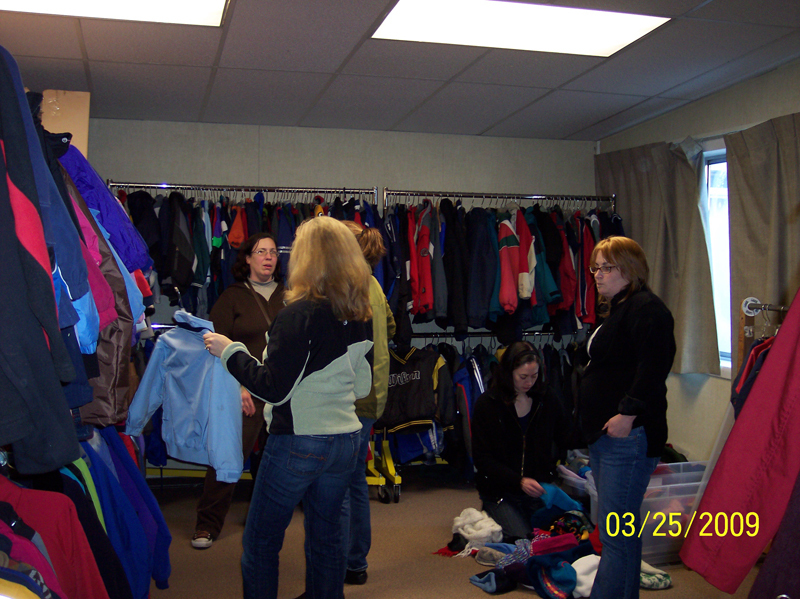 That's when they start sorting clothes and setting up for the August 29th Back to School Event. "Right now we are so focused on getting all of our new product donation drives in," she said in an email, "and the socks, underwear and hygiene all packaged up ready for distribution at the city wide Back to School Event in August. We expect to serve over 1,000 kids at the event. 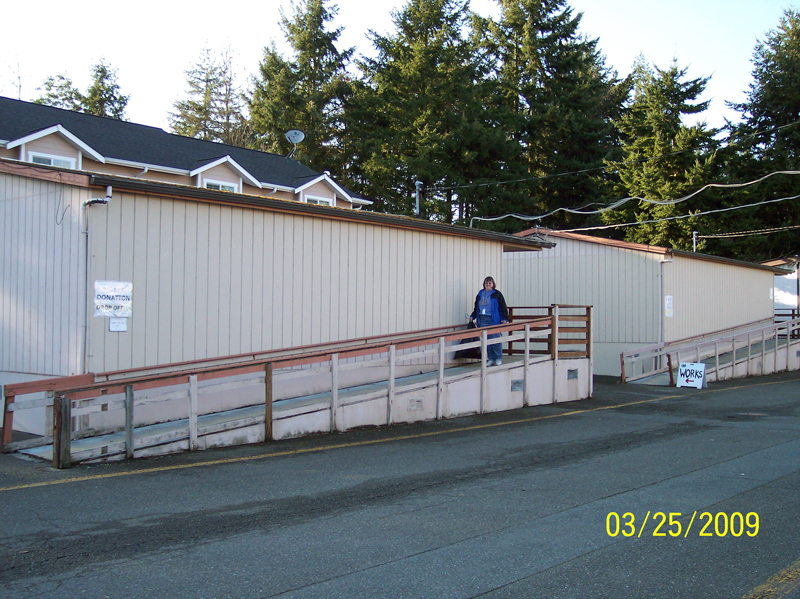 (www.bstconsortium.org) We want to have it done and moved to the school where the distribution will be before summer break. 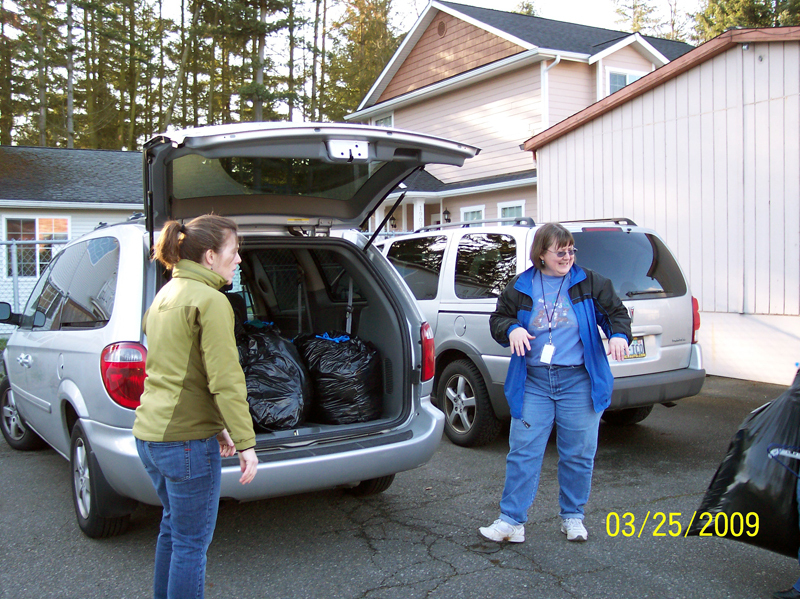 Every extra moment outside of serving families is focused on this huge job." It's good to know that I made the right choice in choosing Sarah-Ann for this grant. 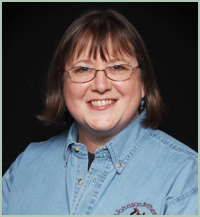 "I cannot say enough about this woman," said Lesa in an email. "A great friend, a great niece, daughter, sister, sister-in-law, etc, etc, etc. Anyone who comes in contact with her is blessed. She is an extraordinary person whom we all love dearly." She went on to say that Sarah-Ann and her sister-in-law Lori Woodfield, along with countless number of other people have worked very hard in making The WORKS become what it is today. They both give of themselves and help so many families not only to The WORKS, but to anyone in need. After my evening phone call to the store, Lesa wrote, "Jenny, you have no idea the gift you gave to THE WORKS and Sarah-Ann. All the volunteers deserve a great hand right now. After meeting these people for the first time I can tell they are all very special. I do wish you could have seen all their faces when they heard you were giving them their signs. I don't think they really got it right away but after you hung up, they were all jumping with joy and could not believe the gift you had given them. Funny how in a lifetime you can meet so many people who are still helping others with nothing in return expected. Thank you!!!!!!! 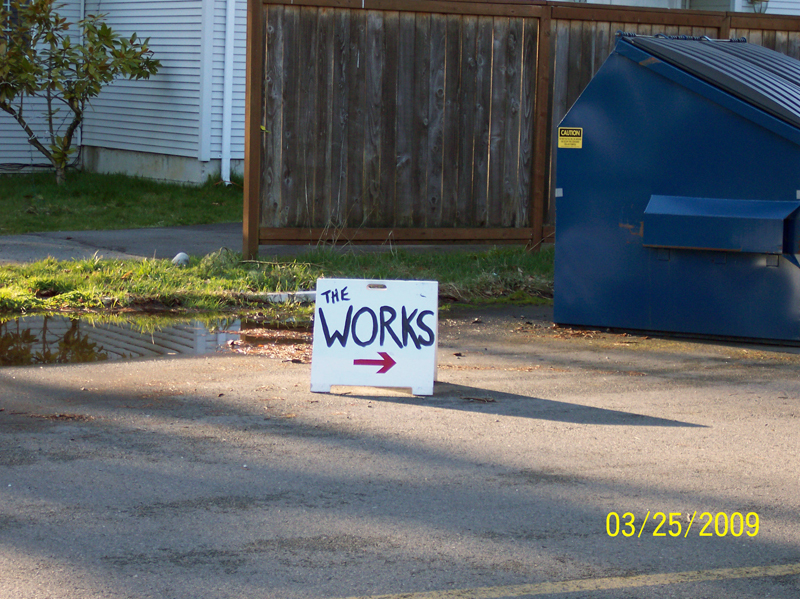 from all the volunteers of THE WORKS." With the help of her coworker, Lesa Clark, I was able to make a surprise phone call to Sarah-Ann at work this morning. 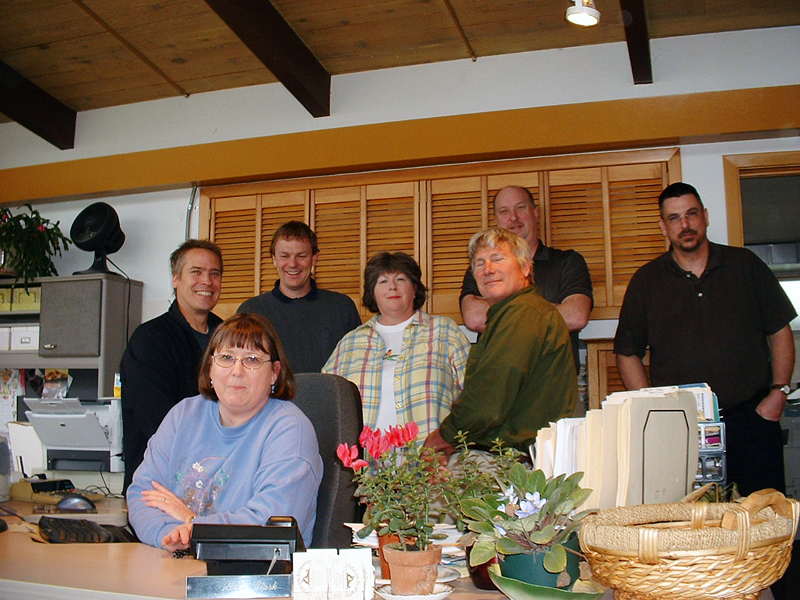 Lesa gathered all the staff at the construction company where they work to help celebrate the good news. 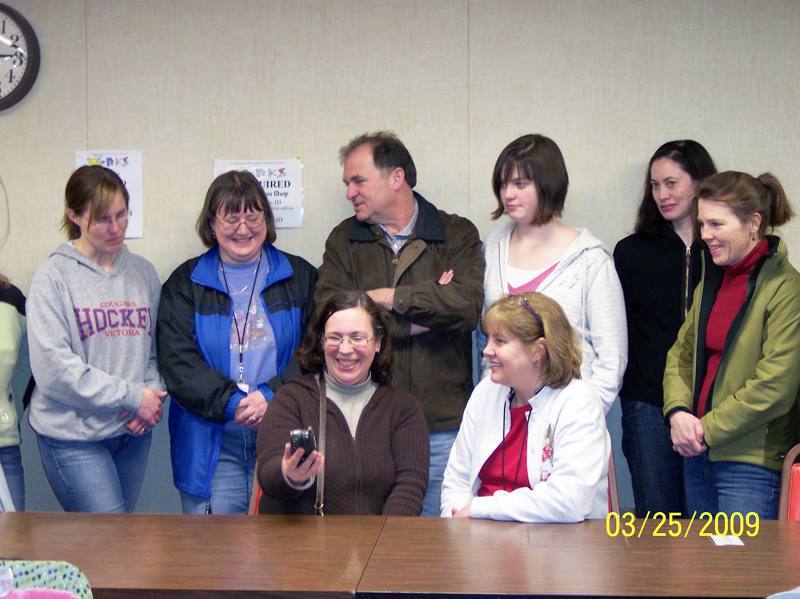 Even though we only gave her 15 minutes notice, Lesa managed to take some great photos for us of our phone call. Sarah-Ann was really happy about the new signs and said, "Are we getting ALL the signs?" I said, "Every one that was requested." Then we agreed to set up a surprise call to the store this evening just before they open to let all the board members and PTA volunteers know that new signs are on the way! And guess who our photographer will be? Lesa! She's making a special trip to take pictures for us. Thanks, Lesa. (Second Surprise Call) 6:10 pm. 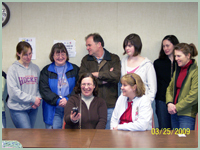 I called Sarah-Ann's cell phone and she was at the store with quite a crowd of people, including the Chair of the WORKS, Jenny Brown, both Co-Presidents, Wes Brandon and Kendahl Adjorlolo, 4 WORKS committee members along with Kellogg Middle School volunteers. 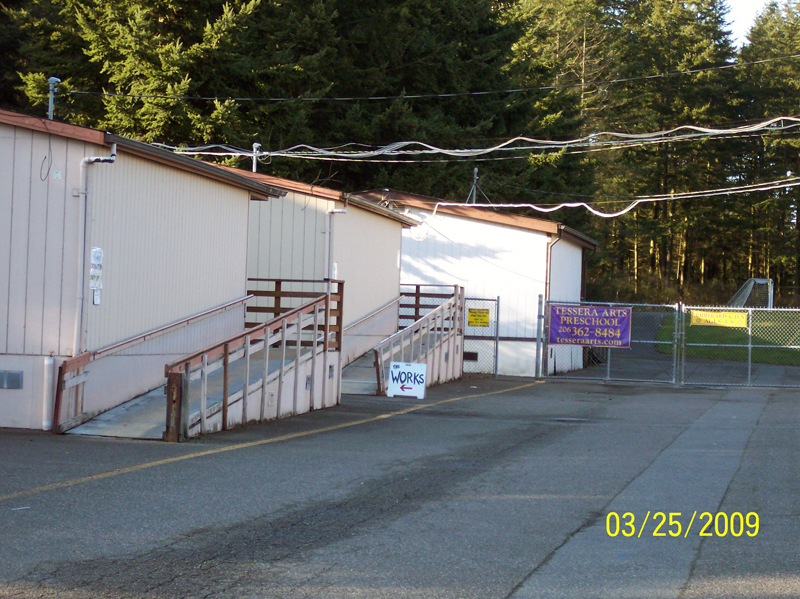 It was the best feeling to hear everyone applauding and cheering for the new signs. Oh, and our "photographer" Lesa was there taking pictures. I told everyone (on Sarah-Ann's speakerphone) that I love the logo design and Jenny told me it was done by one of the students. Great job! 03/25/09: Jenny wrote... "Sarah-Ann, it's my pleasure to help out with the new signs. 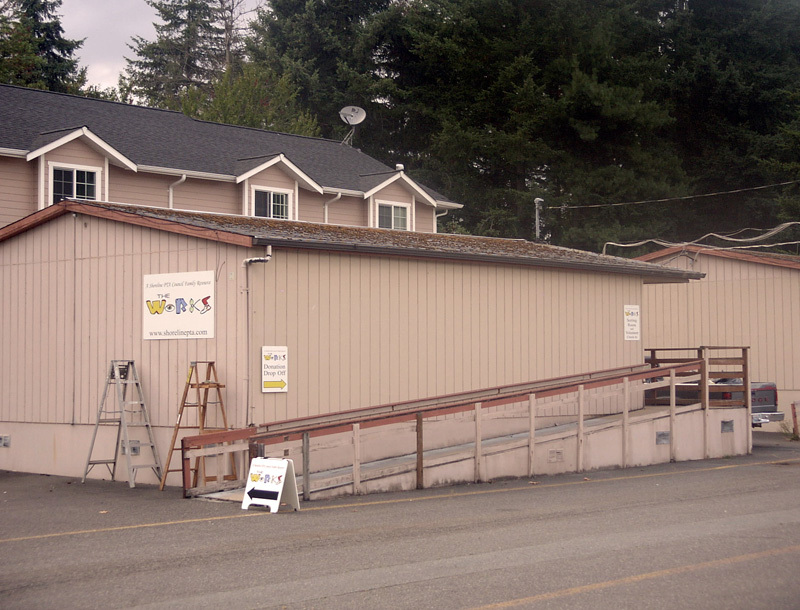 This store provides a great service to the community and so do you, as a volunteer. Keep up the good work." 03/25/09: Damon wrote... "Congratulations on the new signs. They are sure to help everyone find the store and find what they need, all thanks to you." 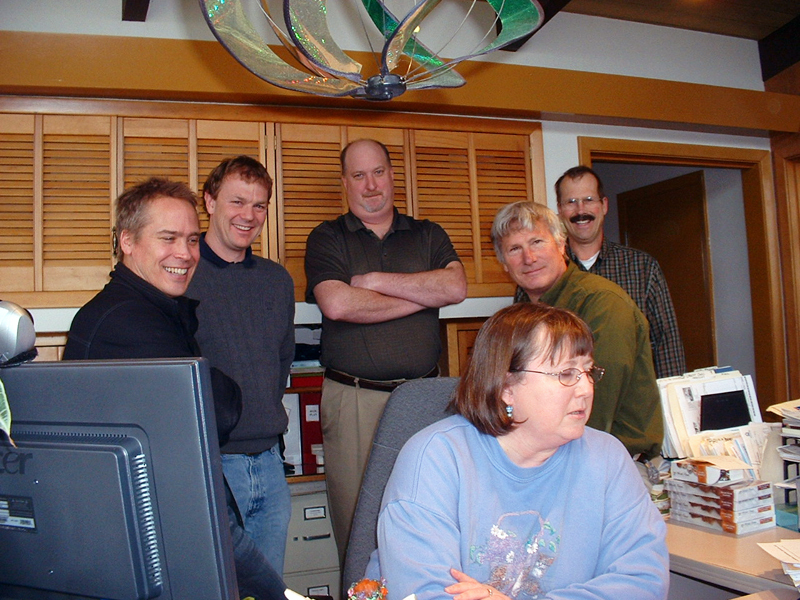 03/26/09: Karen Dixon wrote... "What a great surprise last night! Thank you so much for taking the time to request this money and for including Jenny Brown in the celebration! It is my honor to be your co-chair! May the Lord continue to bless you and the families we serve. Love, Karen"
03/27/09: Laurie Sparks wrote... "WOW, wonderful news to all of those who work so hard to try and supply those who truly need it in our community, many times the forgotten. By this wonderful gift, it helps make the job easier for those in the community to move with more ease through their daily lives. We all know from our daily experiences that even a lack of direction or sign can turn a peaceful moment into a real irritation. By this donation, it can help those who are already struggling with real life issues to ease them into a friendly and helpful environment." 03/30/09: Sherry Marlin wrote... "Hi Sarah-Ann, I was sent this information from another board member. Yee Haw!!! You have taken a wonderful, but beginning “The Works” and made it wonderful and amazing! In answer to your question, yes, I know you haven’t done it alone, but you have been a true leader. 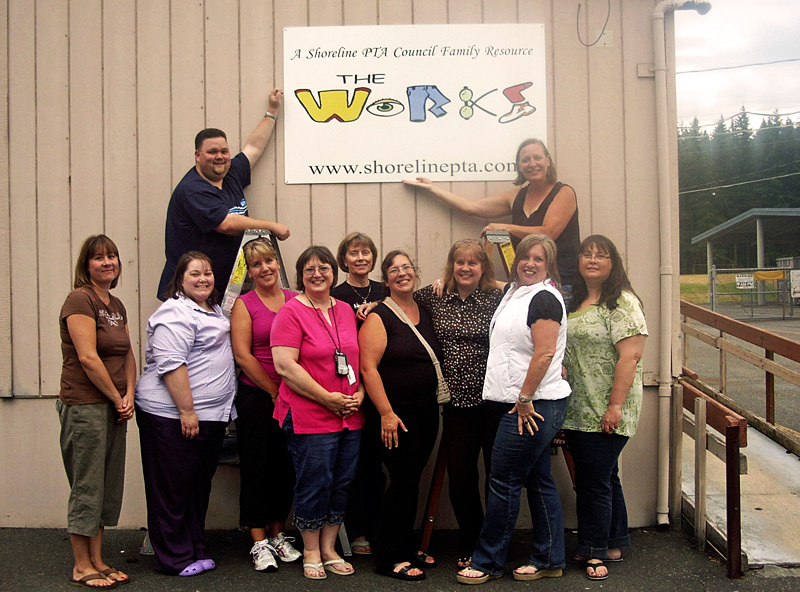 Thank you for everything you have done, you are a true friend to our children and youth in Shoreline." 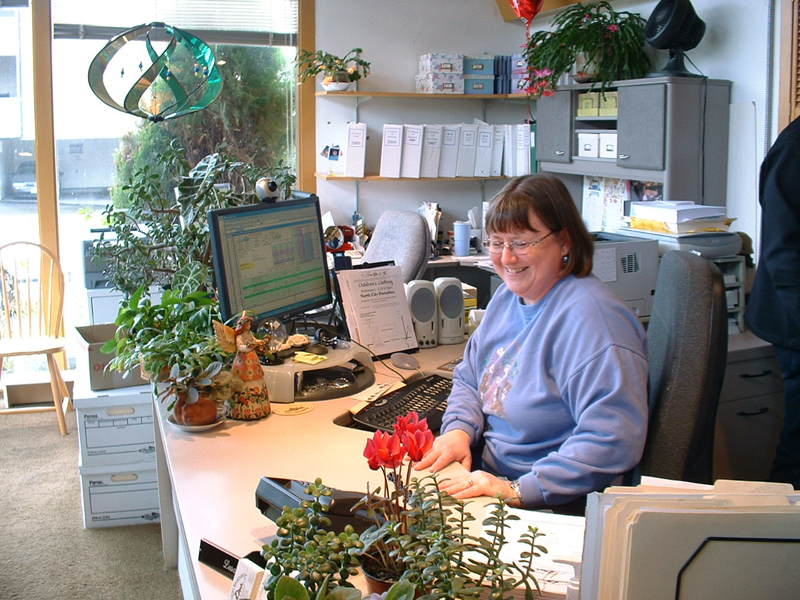 04/01/09: Terri O. wrote... "Hi Sarah-Ann, I so admire the service you provide. 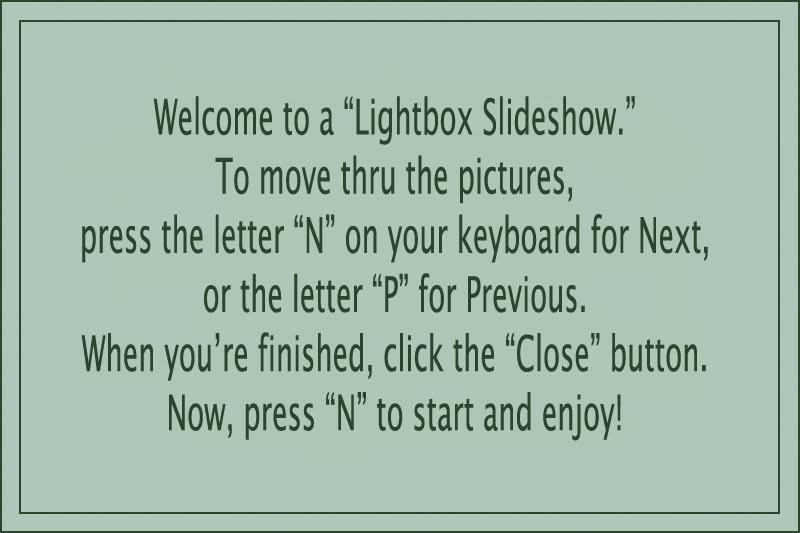 It's a win-win for everyone! Love your logo too!"